I Decided I’m an Actress. So, I decided to be an actress. For those of you who know me this statement may not seem like much news. I’ve been talking about wanting to be an actress since the first time I saw the Indiana Jones movies. Well, after I got it through my 12 year old brain that Indy was Harrison who is an actor. I took a few classes, but we lived a long way away from the nearest major city and there wasn’t much beyond community theatre back home. As I grew up I started to get more pragmatic. I decided that I would go study filmmaking so I could have more control over creating my own projects to act in. I also studied English Lit. because I was taking so many classes on playwrights and such that I just needed three more courses to get the major. Oh, and what the heck, I’ll learn Japanese too. Because why not? Suddenly I had all this education and had been indoctrinated (it sounds more ominous that way) with the mentality that ‘I deserve a good job that pays well’. I mean, I give everything my all, right? Wait. Didn’t I want to be an actress? 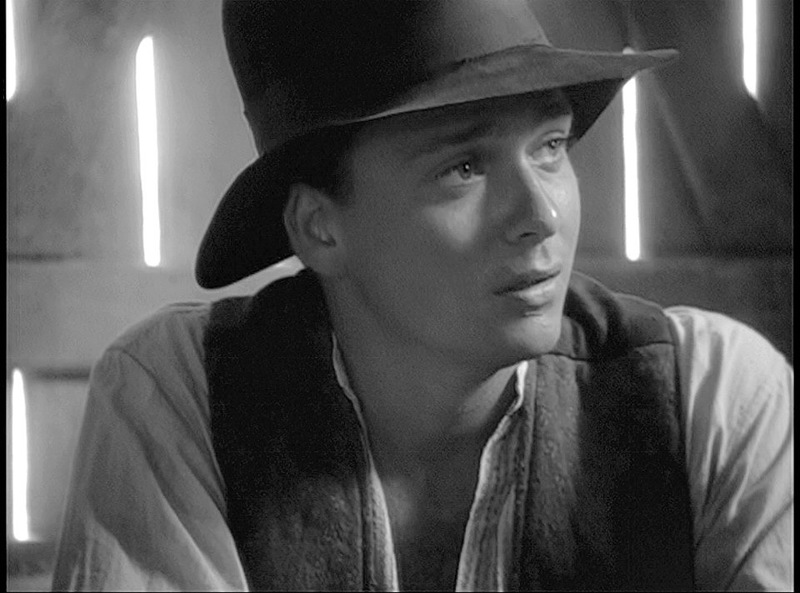 Sean Patrick Flanery as Young Indy. Sean writes a blog called ShineUntilTomorrow. His words always inspire me. When I talked to him at a convention in Austin, Texas he sign my photograph with the words, “Glad to finally meet a likeminded individual”. But I have to explain something. Sean doesn’t just leave it to his blog to do the encouraging. He takes the time and responds personally if you lay it down on the line. I had struggled with a lot of mental/emotional things that were getting in the way of pursuing my dream of becoming an actress. Every single time I messaged Sean (through Twitter or Facebook) when I was calling out for a little encouragement or hand up he came through. Usually very quickly too. I wouldn’t be out here in Los Angeles if it weren’t for him. He helped me rebuild my faith and trust in people/friendship. So I had the courage to drive 2000 miles by myself to come pursue my dream. So what happened in that conversation that devastated me in exactly the right way? Flanery has this way of helping you sift through your own thoughts… I can’t quite describe it, but I’m absolutely sure it is somehow connected to his being a Brazilian Jiu Jitsu black belt and instructor (at his OWN academy). Basically, Sean can call you out in a way that does not demean you in anyway whatsoever. In fact, with me anyway, the conversation turned into me calling myself out. Ninja skills, I tell you. The dude has ninja skills. I was aiming at a general target: Film/TV Industry. I had been looking for jobs in literally any area at all. I could write. I could be a Production Assistant, a grip, an electrician… I have had independent (non-union) experience in all these areas. My pragmatic brain had been assuming I would get in that way an network to get into the acting thing that way. The problem? Acting… is an entirely DIFFERENT target. So if I hit the bullseye on the Production side, I would firmly be lodged there never to be viewed as an actress. Well. Crap. Here I thought I’d been giving this thing my all and… Nope. Actually, I’ve been giving it exactly 0%. I want to be an actress. But if I get labelled in the Production side of the industry… that is it. Granted, I’ll be able to do my own projects eventually but if that’s what I do now that’s all I’ll ever do. (Well, most likely anyway). To make matters even more reeling (subtle pun intended) I have come to the understanding that although I know exactly what I’d have to do in order to get any of those production jobs the opposite is true of me seeking a career as an actress. A job as an actress? Um, yep. Clueless. It’s an entirely different type of career. (No wonder I’ve been in an indecisive tailspin ever since I got back to Los Angeles…). Furthermore, all of my education (both my Bachelor of Arts and my proficiency in Japanese) means nothing. All those years and all my student loan debt… has nothing to do with the main thing I’ve wanted to do since I was twelve. So now, for honestly the first time, I decided to be an actress. Talking with Sean about all this made be realize I had never actually decided to pursue acting. I’ve just been sorta-kinda moving in that general direction. This revealed such a disgusting lack of commitment and ambition. Here I thought I was giving it my all and covering all my bases… But no. 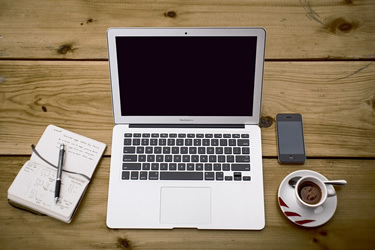 Deciding… provokes action. It takes a dream and turns it into an actual goal. It also requires actual guts. This is the thing I want most of all. If I go after it with everything I have (for real this time) and fail…? It will crush my soul. So. 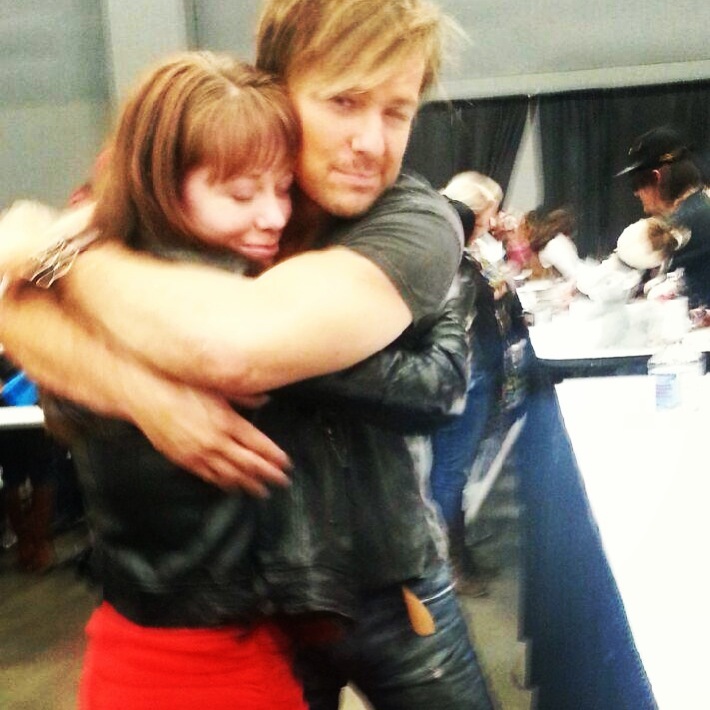 I’m going to do what Flanery told me to do. I’m here to tell all of you… I have been afraid. I still am. But I’m doing it anyway. I have accepted my “throw-away” job (the kind of job that has nothing to do with my college degrees). I am embracing my pursuit of my true career. The one I WANT more than any other. And I admit… I am afraid to declare that desire. I’m afraid… because I feel like I don’t deserve to have everything I want. That such a thing is greedy or for other people. It’s those “other people” who get to have all of the success and fulfillment… right? Or so my thought pattern has been. I thought that to say what you really want – to open up your deepest, most sacred dream for the world to see – would somehow jinx it. Juvenile, I know. But I couldn’t get it out of my head. Or my heart. This belief that I couldn’t have what I really wanted (a career as an actress) simply because I wanted it. I’ve set out to prove myself wrong. I’m only pursuing acting now. I need that one singular bullseye to aim for. But in this case, to maintain the metaphor, I need to learn archery first. I’m in an entirely industry than I had originally thought. Acting is entirely different than production. I’m starting basically from scratch. Hi, I’m Corissa Baker. I’m an actress. I’m afraid. But I’m doing it anyway. And I will Shine. Until Tomorrow.